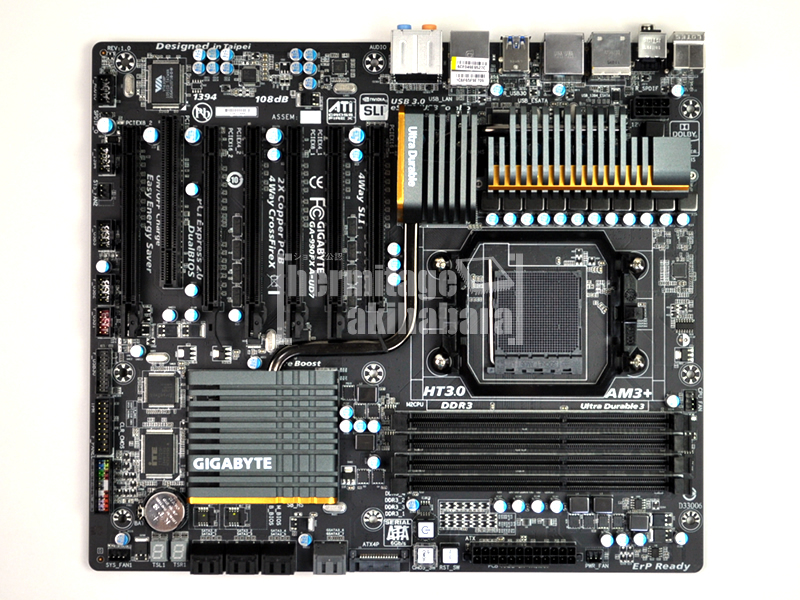 Gigabyte’s upcoming high-end enthusiast motherboard “GA-990FXA-UD7” has been pictured and detailed. 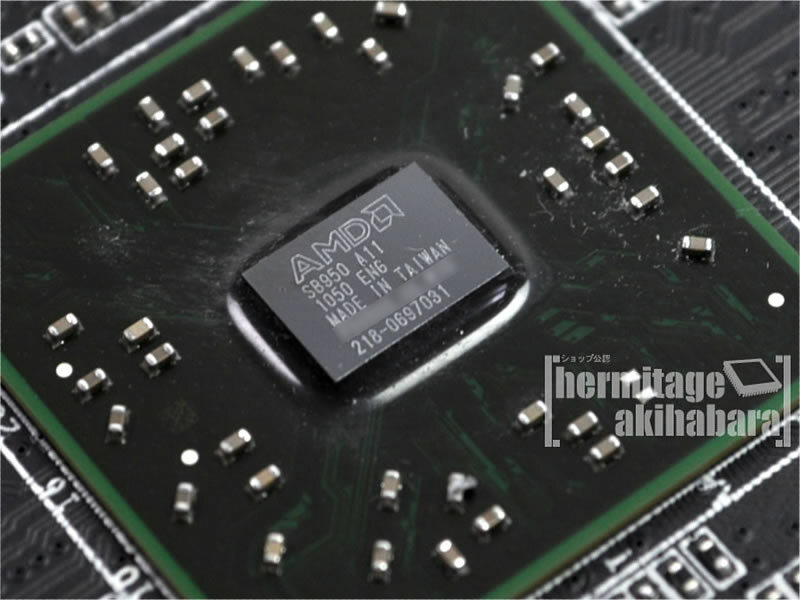 The motherboard would feature the AM3+ (AM3r2) Socket which would be able to support AMD’s Upcoming Bulldozer based Zambezi-FX Processors and would also be backwards compatible with AM3 CPU’s. 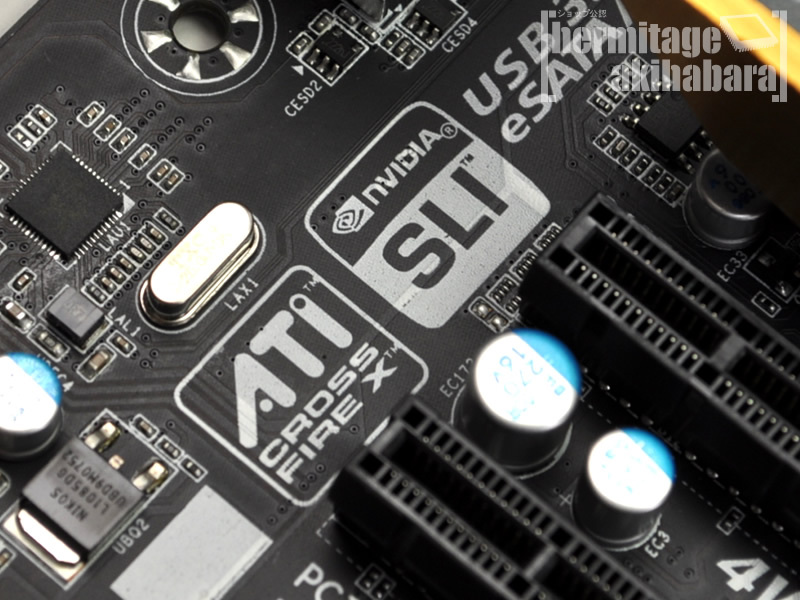 The motherboard includes the AMD 990FX (Northbridge) and SB950 (Southbridge) chipset. 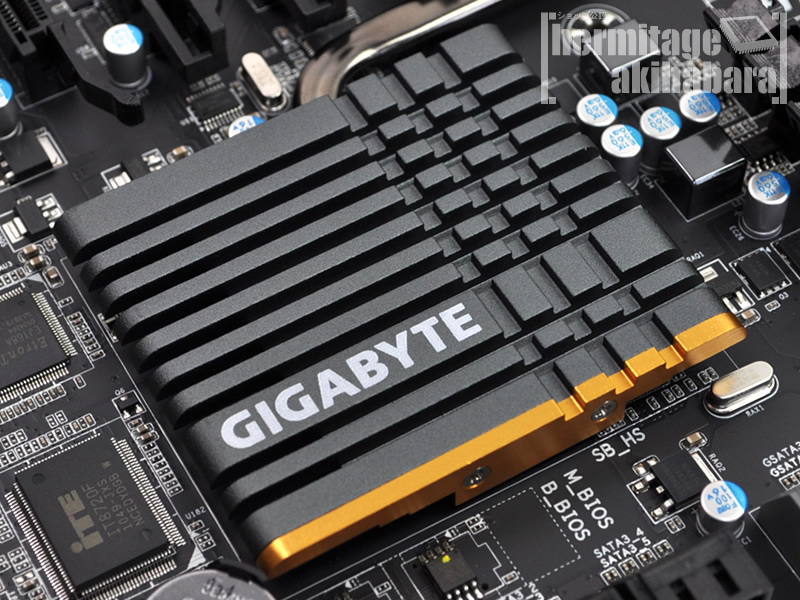 The motherboard is also likely to become the Flagship offering of Gigabyte AM3+ series motherboards. However, It isn’t confirmed yet. AMD Bulldozer CPU prices have already been listed here. 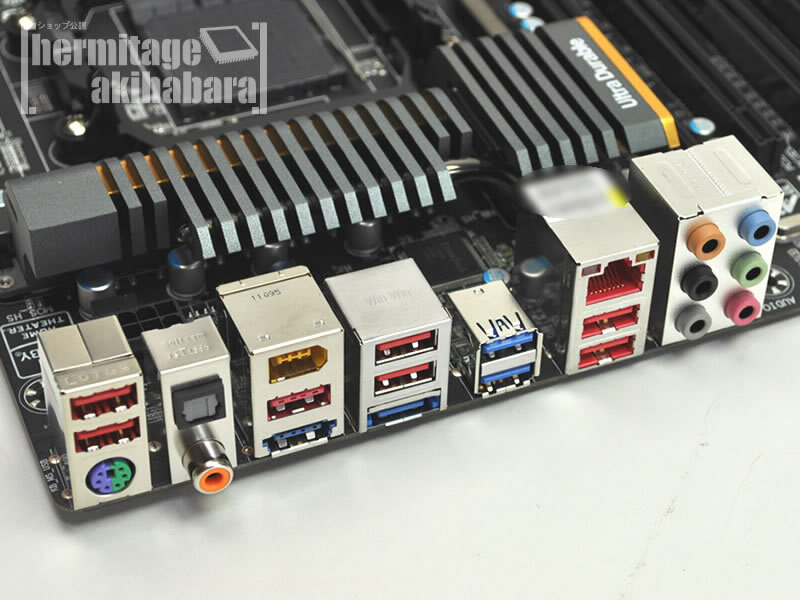 Coming to technical specs, The motherboards includes Six PCI-e 2.1 Slots featuring Full x16 bandwidth with Quad SLI/Crossfire Support, A single Conventional PCI slot is also included. 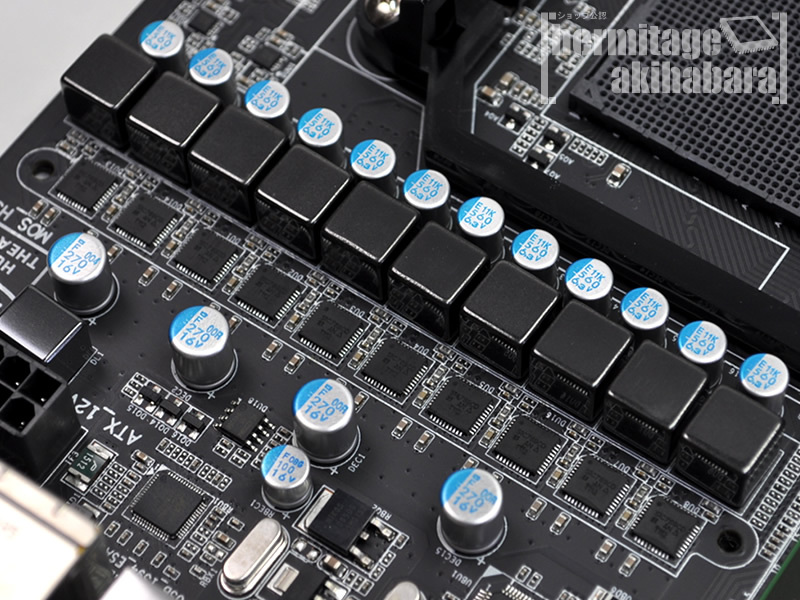 The board is powered by a 8 +2 Phase VRM design and uses Gigabyte’s own high quality solid state capacitors, inductors with Ferrite Core and digital MOSFETs (SiC769CD). 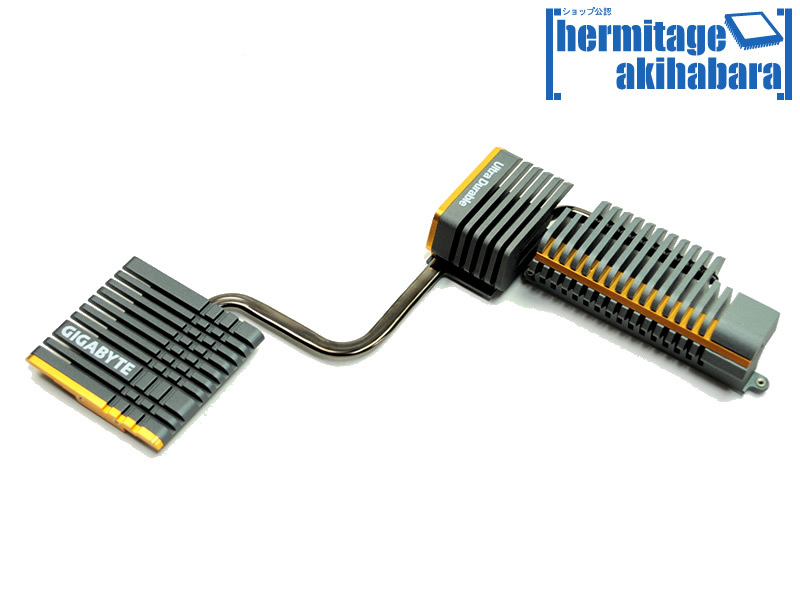 The VRM and Power Phase along with Southbridge/Northbridge are equipped with Various heatsinks connected with heatpipes along with the Motherboard’s Ultra Durable 3 design which provides adequate cooling. 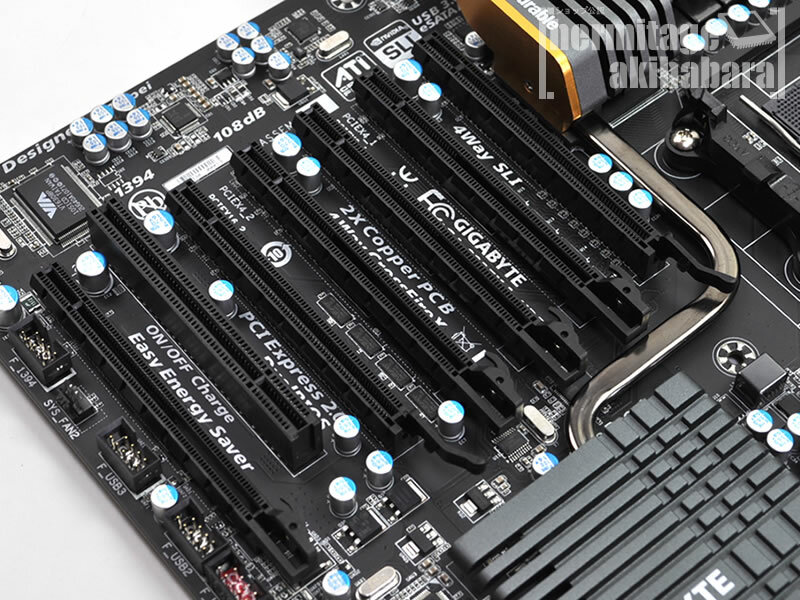 Four DDR3 slots are included and as reported earlier they would allow memory frequencies support of upto 1866mhz. The Connectivity ports include 7 USB 2.0 ports and 4 USB 3.0 ports (2 I/O panel and 2 inside. The I/O panel includes two eSATA , one Firewire , one PS/2 port, Another USB ports which allows you to charge cellular devices, The Main storage ports include 8 Sata 6Gbps ports linked to the SB950 southbridge while two other linked to the Marvell (88SE9172) controller. 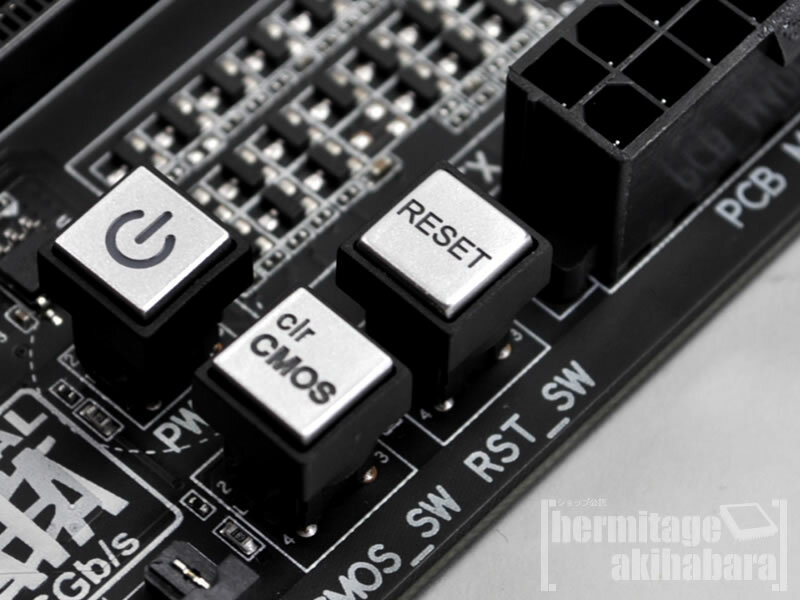 A few buttons for easier OC environment are also included such as Reset , Power On / Off , Clear CMOS and LED Panel. For more details check out source.